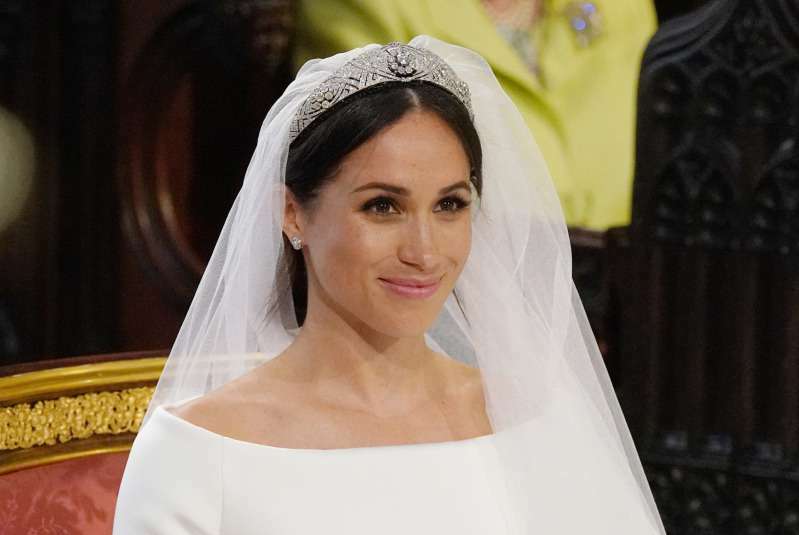 Meghan Markle was one of the most elegant and exquisite brides ever, no matter what they say. In her image, there was everything – class, independence, and honor. This woman knows how to impress and make a fashion statement. 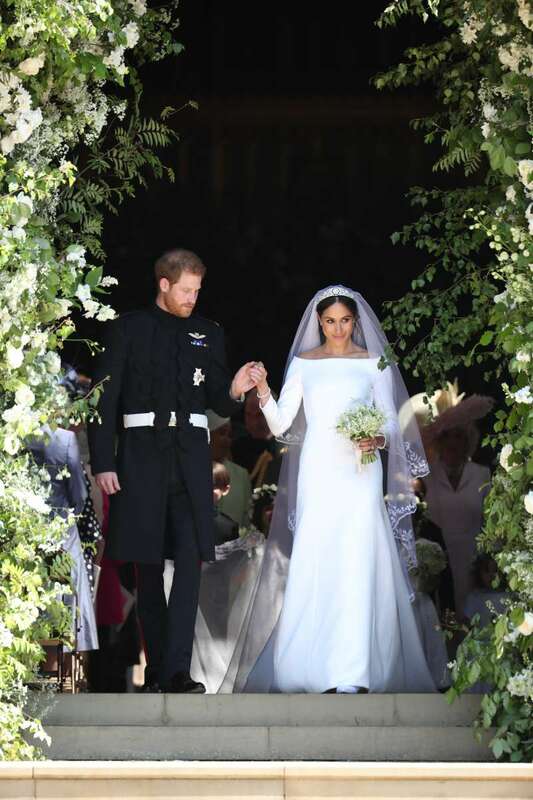 Her dress was made by an acclaimed British designer – Clare Waight Keller who is an Artistic Director at the historic French fashion house Givenchy. The dress was made of silk, and its graphic open bateau neckline only complemented the look. And if we know practically everything about Meghan’s dress, there’s not so much information on Meghan’s official wedding perfume. All in all, it’s been created by the only perfumer to hold a Royal Warrant from the Queen, Floris. The scent was made to fit the day, the style of the wedding, and the bride herself. It’s said to be inspired by Bergamotto di Positano. It’s a warm, citrus-infused unisex scent. In fact, every wedding should have its own peculiar scent, and there are a number of special wedding perfumes popular nowadays. For example, for a romantic wedding, there is Tocca Colette. Kate Spade Walk on Air is for those modern weddings, and Marc Jacobs Honey is great for a retro wedding.